About 20,000 people from El Salvador who are living in Maryland fear they'll have to move back to Central America. The Baltimore Sun reported Monday that they're concerned about the Temporary Protected Status program under President Trump. The program shields immigrants from deportation during times of conflict or national disasters in their home countries. The Department of Homeland Security recently said it will stop offering temporary legal status to 5,300 Nicaraguan nationals. The decision has alarmed Salvadorans, Haitians, and others living in the U.S. under similar protection. 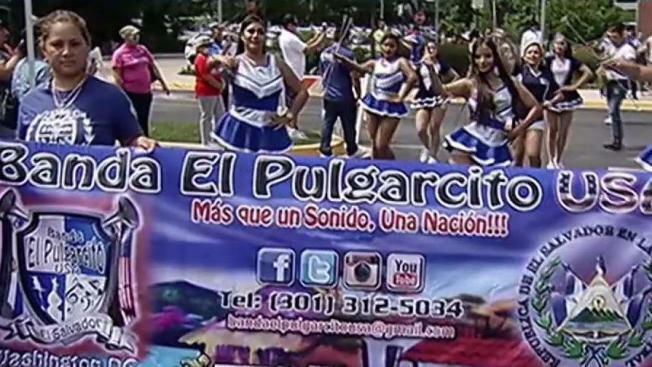 Maryland is home to the fourth-largest community of Salvadorans under the program in the nation. Most of them live in Montgomery and Prince George's counties. Nearly 437,000 foreign nationals are benefiting from the Temporary Protected Status program.